Pelican Island:Islands off the coast are heaven for birdlife. This place is about 30 km. north of Tal-tal. 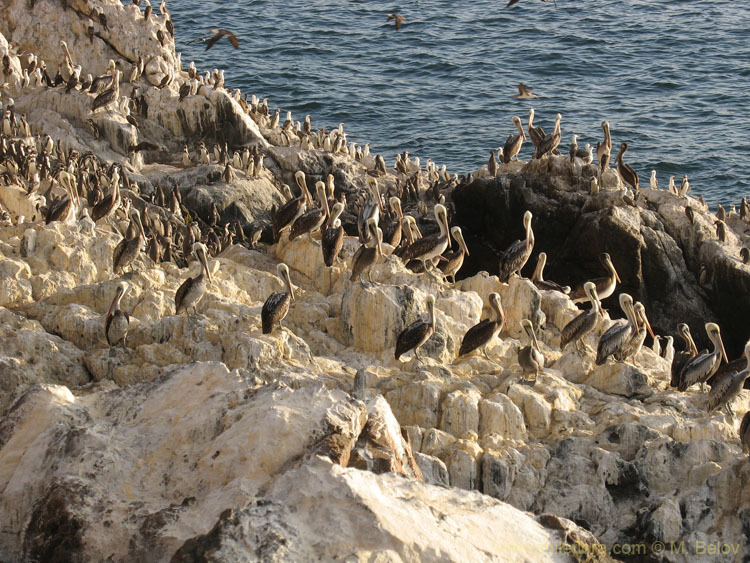 Islands off the coast are heaven for birdlife. This place is about 30 km. north of Tal-tal.